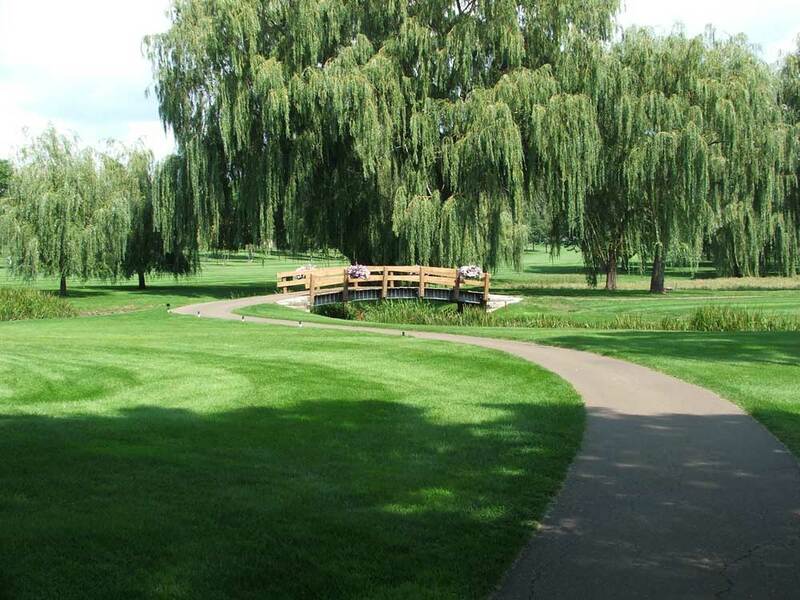 Overall, Bent Creek consists of 106 acres with 18 holes that play over 6,500 yards from the blue tees. The longest holes, number's 1 and 16, are 520 yards, and the shortest hole is number 2 at 145 yards. The Don Herfort designed golf course is more than 40 years old and has undergone a series of dramatic improvements through the years. 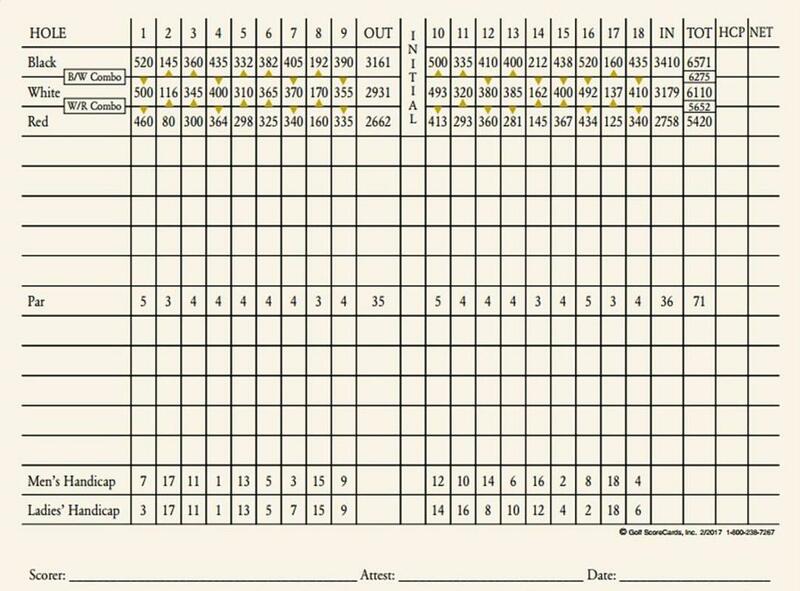 Click here to view scorecard. 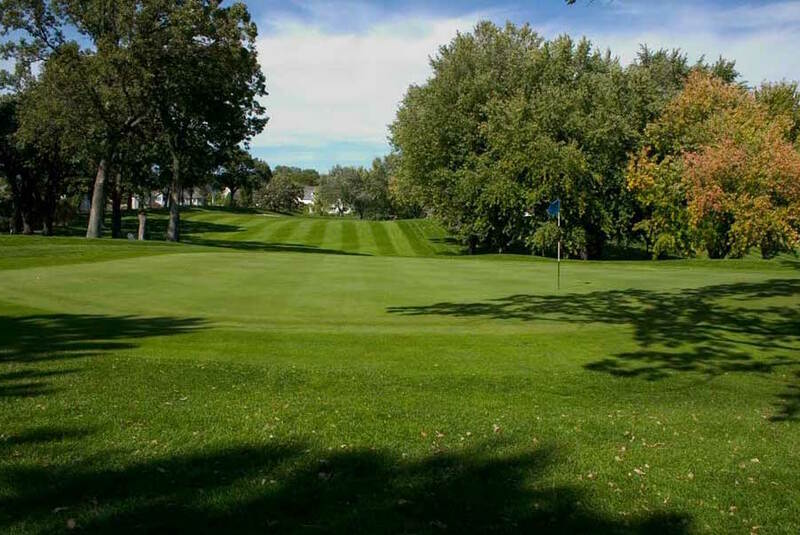 Today, Bent Creek is touted as one of the best in the southwest suburbs, with arguably the finest greens anywhere in the Twin Cities. And one thing Bent Creek's members can always depend on - is the excellent playing condition of the course. This is due to the dedication and hard work of Golf Course Superintendent Tom Notch and his staff. We are proud to carry golf equipment from top manufacturers like TaylorMade, Titleist, Callaway, Ping, Cobra and Cleveland. To help make sure that you get just the right equipment for your game, we have a staff of PGA Professionals on hand who can custom fit clubs to match your swing. 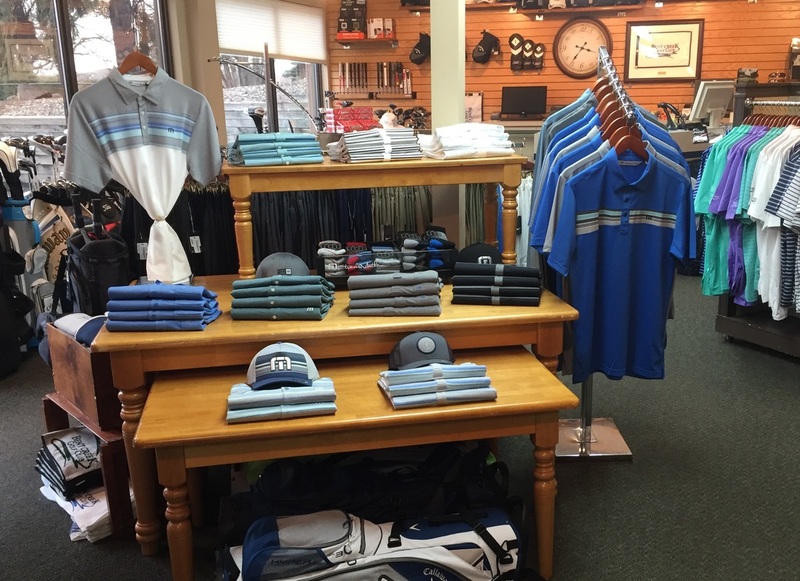 To make sure that you look great on and off the course we carry the latest trends from brands like Peter Millar, Travis Mathew, Nike, Adidas, Vineyard Vines, FootJoy, Jofit, Dunning, Jamie Saddock, Polo and more.